Bright and dark red colour, with aromas of ripe cherries, blackcurrant, dark plums and a touch of vanilla and toasted American oak. 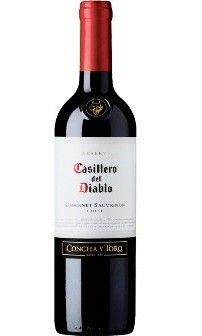 Medium bodied with smooth and friendly tannins. An ideal match for red meat, lamb, pasta , paella, and cheeses.